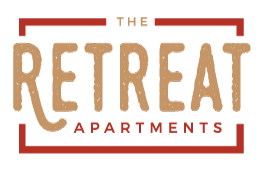 The Retreat Apartments offers 1, 2 & 3 bedroom apartments. Please select a unit that you like, fill out your name, number, and email, and you will be redirected to our quick and convenient online application. Not seeing what you're looking for? Availability changes every day, if you tell us what your needs are we’ll call you when availability changes. All room dimensions are approximate and may vary by apartment. Choose your new apartment home at The Retreat from four thoughtfully designed floor plans. Roomy 1 bedroom layouts measure 725 square feet, while 2 bedroom plans range from 988 to 1,033 square feet. 3 bedroom homes are generously sized at 1,200 square feet. Large closets and extra storage provide all the storage you need to feel organized. Achieve the perfect atmosphere all year long with air conditioning, ceiling fans, and an electric thermostat. In select apartment homes, take the ambience up a notch with a cozy fire in the fireplace on chilly desert evenings. An open floor plan, tan or grey neutral color palette, and easy-to-care-for wood-style floors lay the groundwork for your individual aesthetic to shine through. Awaken your inner chef in your full-size kitchen complete with sleek stainless steel, classic white, or modern black appliances. Your in-home washer and dryer condenses laundry day to an hour or two, leaving you plenty of time to enjoy the view from your private patio or balcony. Find your Retreat. 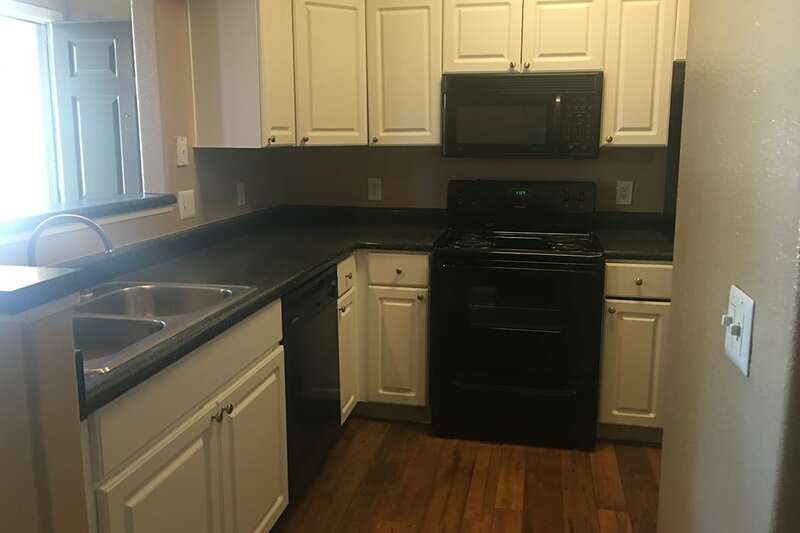 Schedule a personal tour to choose your favorite among our spacious floor plans for rent in Phoenix, AZ.